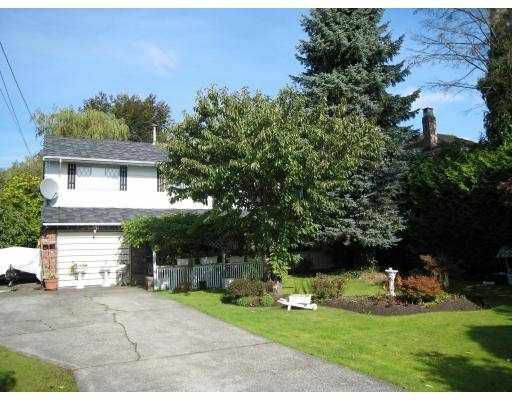 Great house in a great location, Steveston North. Large lot 60x150, beautifully landscaped very private backyard. Enjoy quiet neighbourhood. Very spacious home with 3 bdrms on main floor, lots of room for a large family room, or great potential for a mortgage helper. Walking distance to elementary school, shopping, transit & historic Steveston Village.